The chart-topping pop trio of singer-songwriter Gary Barlow, Mark Owen and Howard Donald performs old favourites like 'Relight My Fire' at The O2. 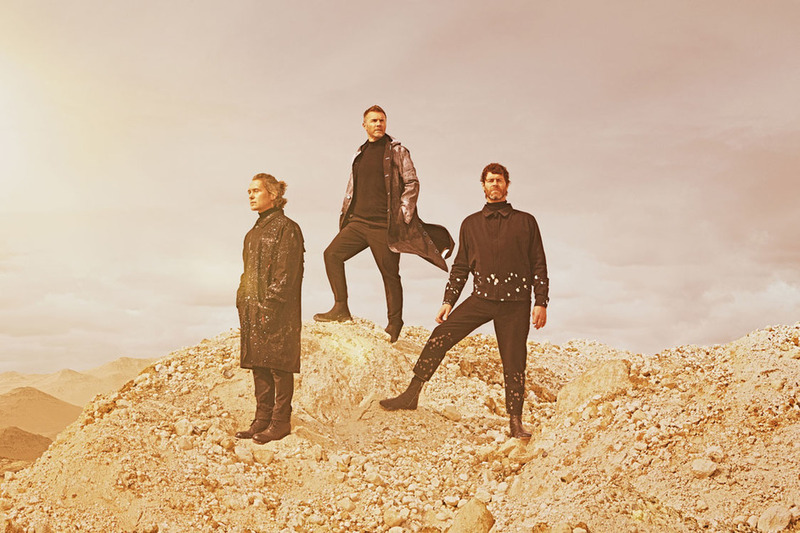 No longer a boy band but grown men with families, Take That celebrates three decades in the music business playing longstanding hits 'Everything Changes But You', 'Could It Be Magic' and 'A Million Love Songs' as well as new songs from their most recent albums. The band is renowned for its spectacular live productions with aerialists, circus performers, holograms and robots, and this show will be just as visually impressive. For this 30th anniversary tour they're joined by special guest Rick Astley. What are the best dining options near Take That London? Take That gyms, sporting activities, health & beauty and fitness. The best pubs near London Take That. Take That clubs, bars, cabaret nights, casinos and interesting nightlife. Where to have your meeting, conference, exhibition, private dining or training course near Take That. From cheap budget accommodation to luxury 5 star suites see our discounts for The O2 Arena hotels, including Holiday Inn Express London Greenwich from 86% off.